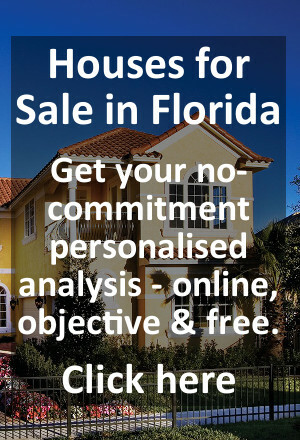 For free help and guidance tailored to your own individual plans relating to Florida real estate, why not start at the home page of our Florida Property website. Very excited by our new purchase and cannot thank you enough. You were such a help through very unfamiliar territory. Would be more than happy to act as a reference any time. You helped us from start to finish and beyond . . . from finding and choosing the plot through to furnishing the house and helping to set up the utilities once we had closed on the home - a "one-stop shop". You made it all so smooth and trouble free for us. We were so far away in the U.K. . . . I don't know how anyone does this without your help. Chris helped me to build my real estate holding from 0 to 5 homes worth almost $1 million dollars in just over 3 years, including 3 Disney Orlando Vacation homes. All were sold for a profit, which I give credit to Chris, who knows the Florida Real Estate market so well. It looks so easy from the Internet sites. And some other Realtors play down exactly what is involved. What Colin showed us and what he did meant that we were kept informed at every stage. He made sure that we knew what we needed at each stage, from buying through to setting up the home and managing it the most effectively. We want to thank him for everything. We just want to say how much we value the work that Colin did for us. His advice helped us to avoid what could have been some big mistakes and he showed us how to find the place we were looking for – or rather, the home that best fitted our plans both now and in the future. It’s amazing, looking back, how much Colin’s challenge to our preconceptions changed our thinking. I’m delighted both that we were referred to him and that he continues to give us support when we require it. 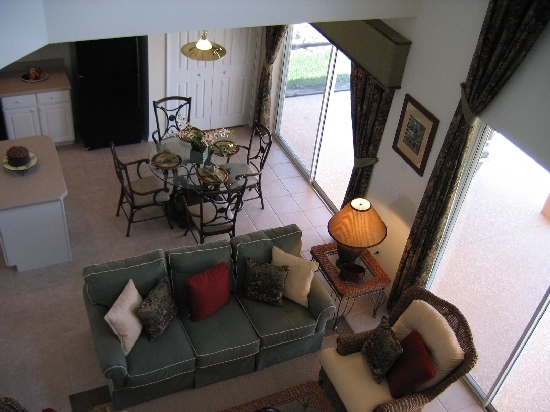 © Copyright 2006-2016 Florida Real Estate Wizards Inc.
"Do You Fancy Buying A Vacation Home"